In order to obtain credible communication, we focus on a continuous, target group-specific penetration of relevant media, and on the cooperation with journalists. This includes above all the numerous specialised trade media in their print and online versions, which still belong to the preferred information source for experts and decision-makers in the BtoB area. 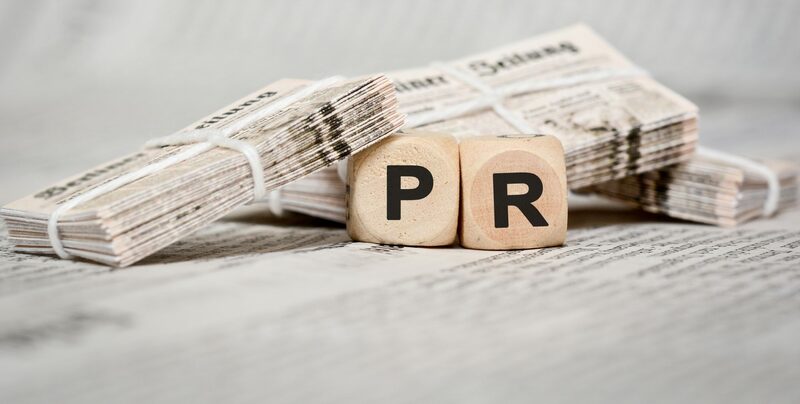 We provide journalists who write for those media relevant to our customers with the appropriate information, directly and individually, in Germany and/or internationally.